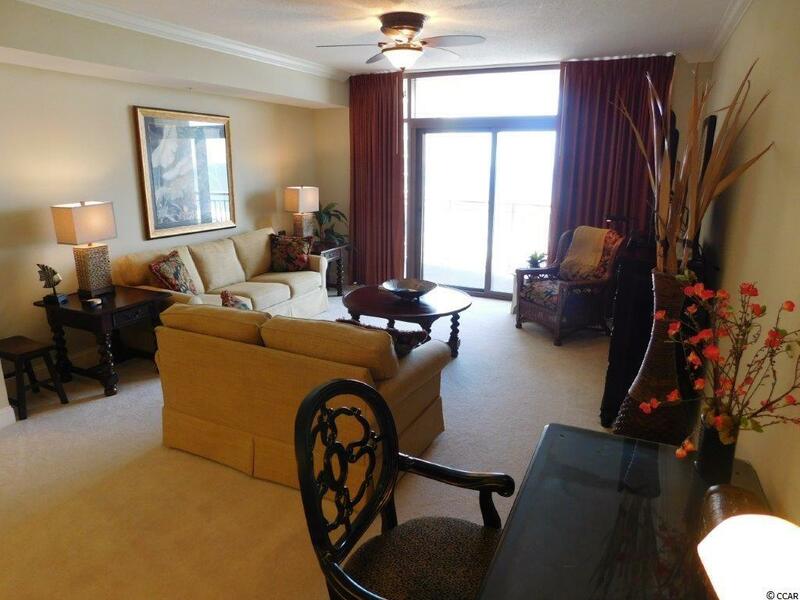 Phenomenal describes this 2 BR/ 2 BA designer furnished Ocean front condo in the desirable Jasmine Tower of North Beach Towers. This unit is exquisite from the time you enter until you exit. 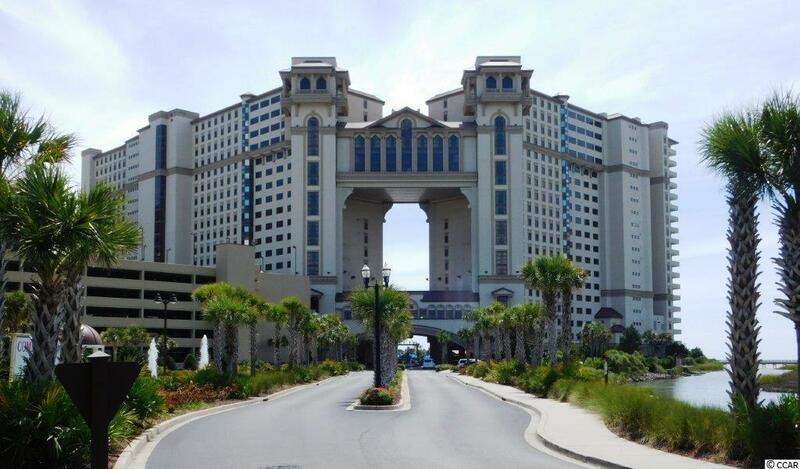 This floor plan is open, airy and boasts 9' ceilings, superb moldings, granite kitchen counter tops and bath rooms feature granite tops, stainless steel appliances. Walk into a beautifully tiled foyer which flows down the hall, in the kitchen & both baths. As you enter, there is a bedroom on your left which features 2 closets & a full bath. Walk into open kitchen featuring granite, under-mount sink, all stainless appliances to include a five burner gas range & side by side refrigerator. 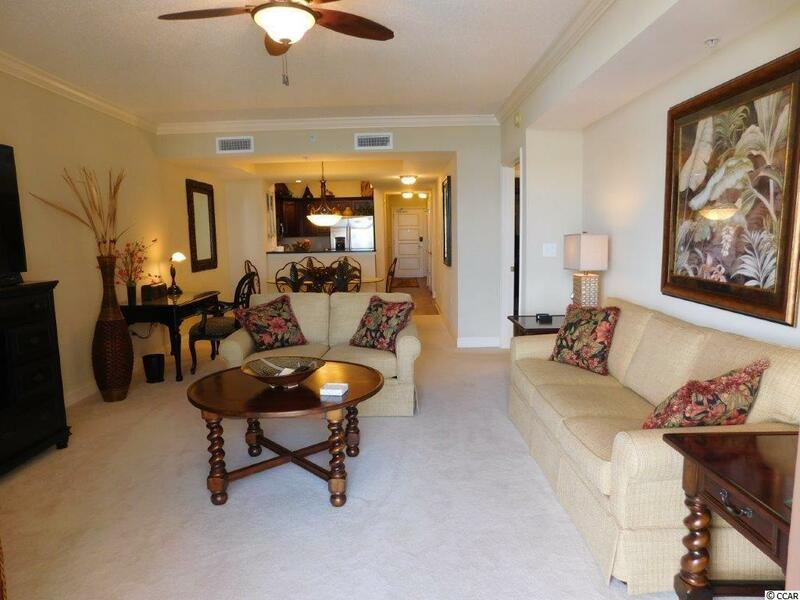 Family room is bright, light & inviting and has sliders featuring a large deck with expansive ocean front views. 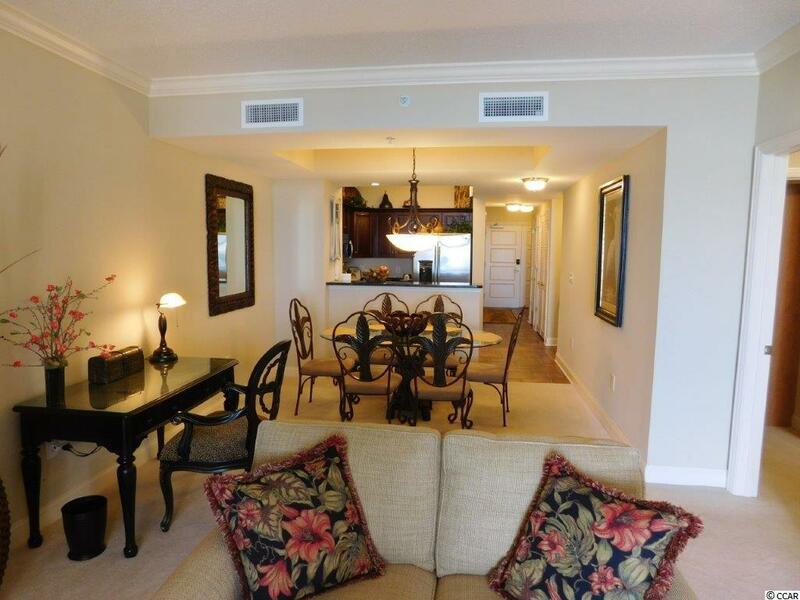 Then walk into huge master suite with deck & ocean views to be envied. Large custom walk-in closet and a master bath to die for. Granite top double - sinks, huge Jacuzzi tub & yes there's a large tiled walk-in shower, plus linen closet. Unit really is a step above most ocean front units. See it you'll appreciate the difference.